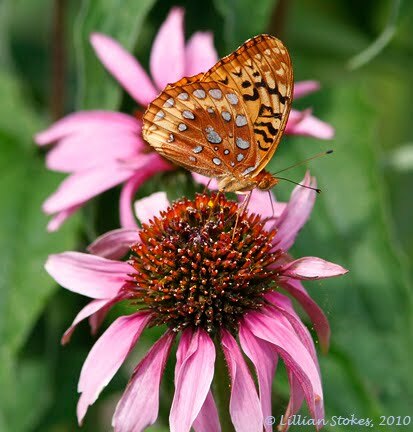 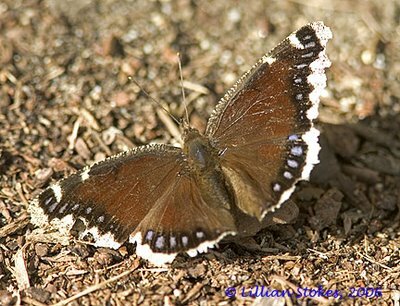 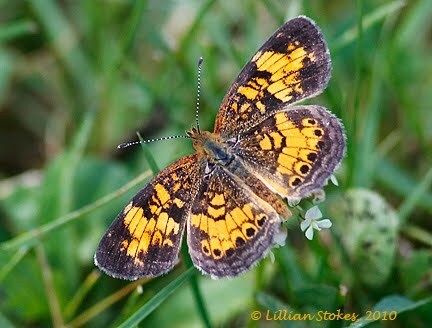 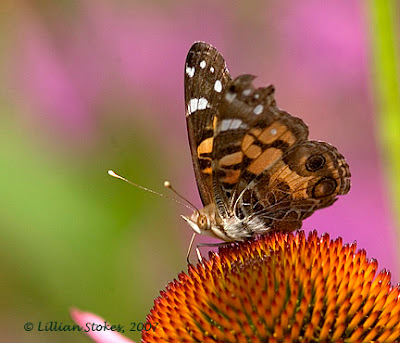 STOKES BIRDING BLOG: Butterfly Identification made easy! 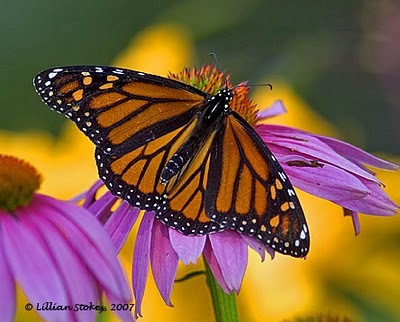 Learn your butterflies! 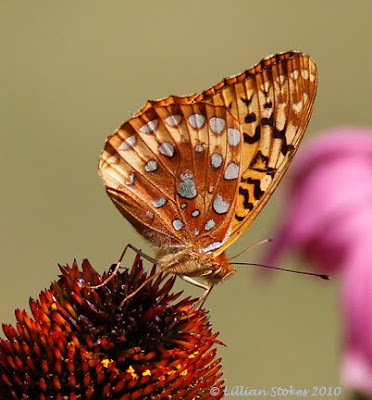 Butterfly Identification made easy! 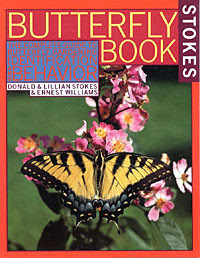 Learn your butterflies! 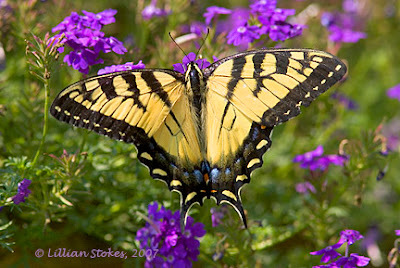 Spicebush Swallowtails can be told from other big, dark swallowtails by their single row of prominent white dots inside the margin of their forewings. 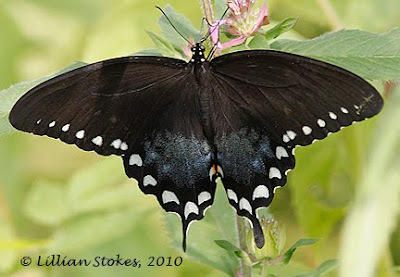 The larvae of Spicebush Swallowtails feed on spicebush and sassafrass. 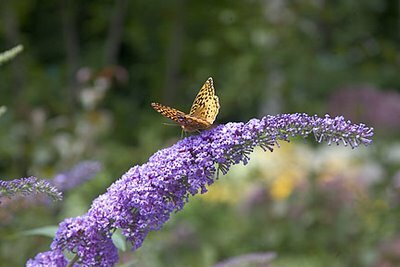 Our butterfly bushes will bloom soon and they're magnets for the butterflies. Check with your local nature society to see which butterfly plants are not invasive in your area. Here's a Great Spangled Fritillary butterfly on butterfly bush.